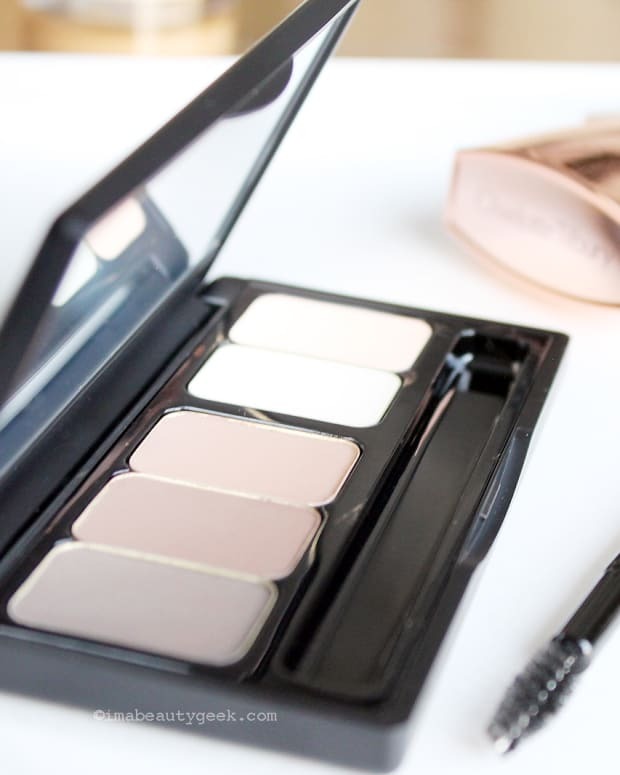 Put away that flat foundation brush -- it's not the best tool for creamy foundation and concealer textures. Got streaks? When you apply your cream-textured foundation, that is? 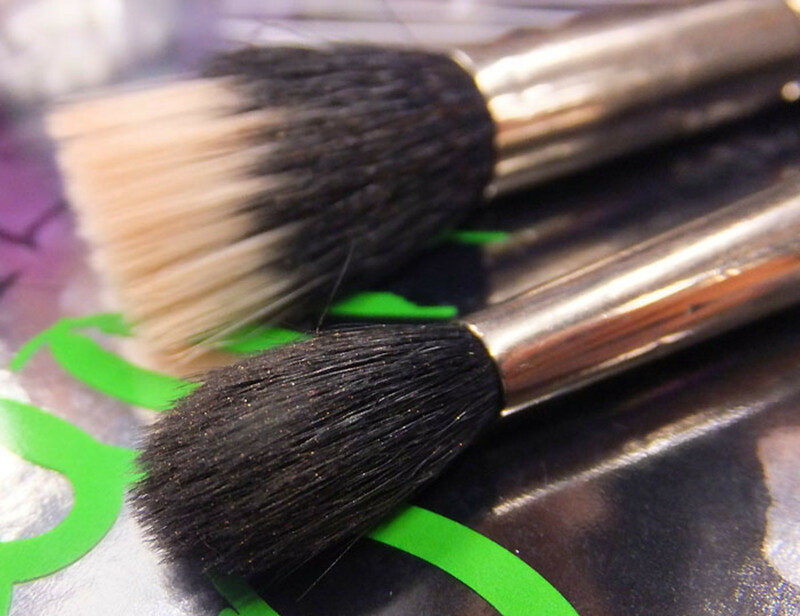 Have you been painting it on with a flat foundation brush? And blending it out forever to get a smooth, natural-looking finish? Put that flat foundation brush away -- it&apos;s great for liquid foundation (and thin BB creams that are like tinted moisturiser), but if you&apos;re working with cream consistencies, including creamier BB creams and pressed creams such as concealer, or MAC Prep + Prime Skin Smoother (above), you need a different kind of makeup brush, says Vancouver-based pro Caitlin Callahan, a MAC Senior Artist. You need a brush like one or both of these: the MAC 188 Small Duo Fibre Face Brush ($41) and the MAC 224 Tapered Blending Brush ($36.50). Their soft, rounded bristles deposit a smaller amount of product and let you blend effortlessly as you apply. 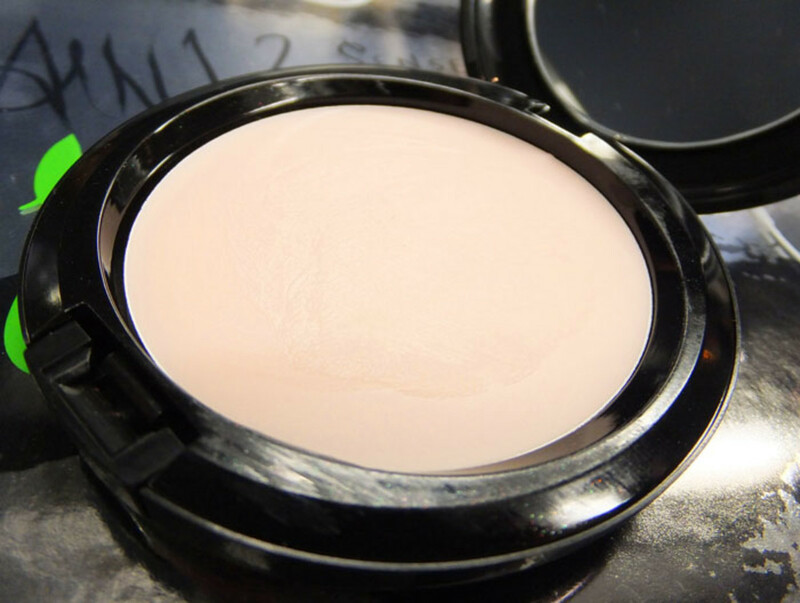 The smaller brush, which you&apos;d ordinarily use to blend shadow into the crease of your lids, is genius for cream concealer. Caitlin&apos;s tip explains why my favourite brush for MAC Studio Tech cream foundation, my go-to for makeup clients, is this Cover FX 160 Cream Foundation Brush. 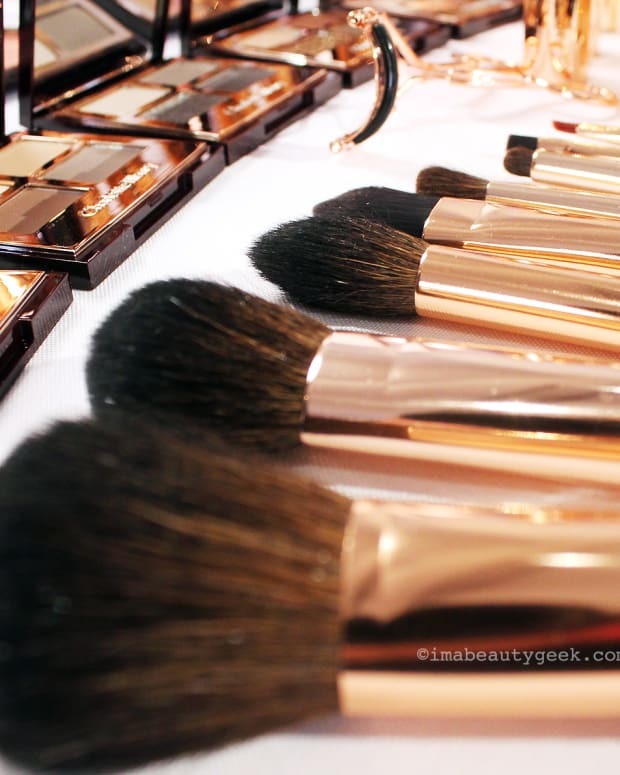 What&apos;s your favourite foundation brush? What have you been using with your creamier textures? 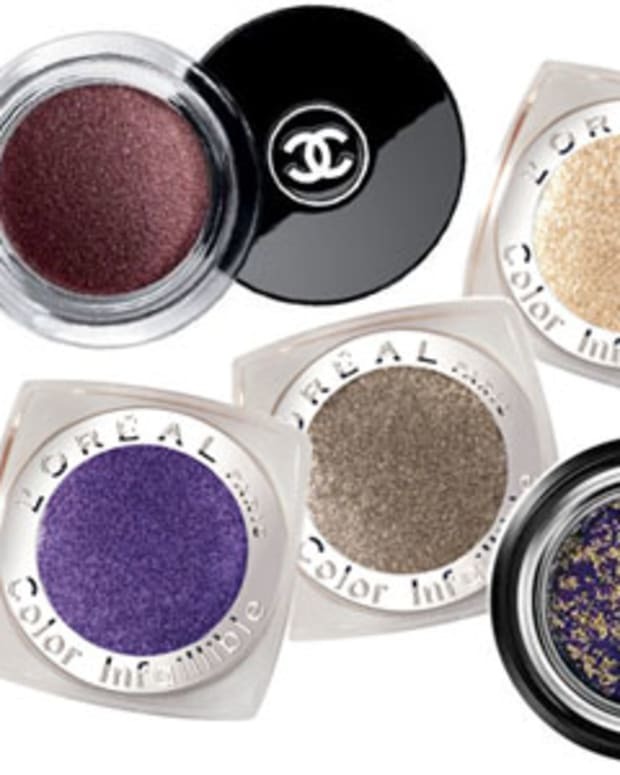 A Pressing Matter: Are You Using the Right Brush for Your Loose Eyeshadow?